A Hip Hop Brunch bringing together music, games and cocktails will be livening up Gas Street Social. The event takes place on March 25 from 1pm to 6pm at the bar on Wharfside Street at The Mailbox. Hip Hop Brunch features mixing DJs, party games, bottomless cocktails and a three course 'dirty south' lunch menu of southern fried chicken dishes from burgers and fries to something more spicy. 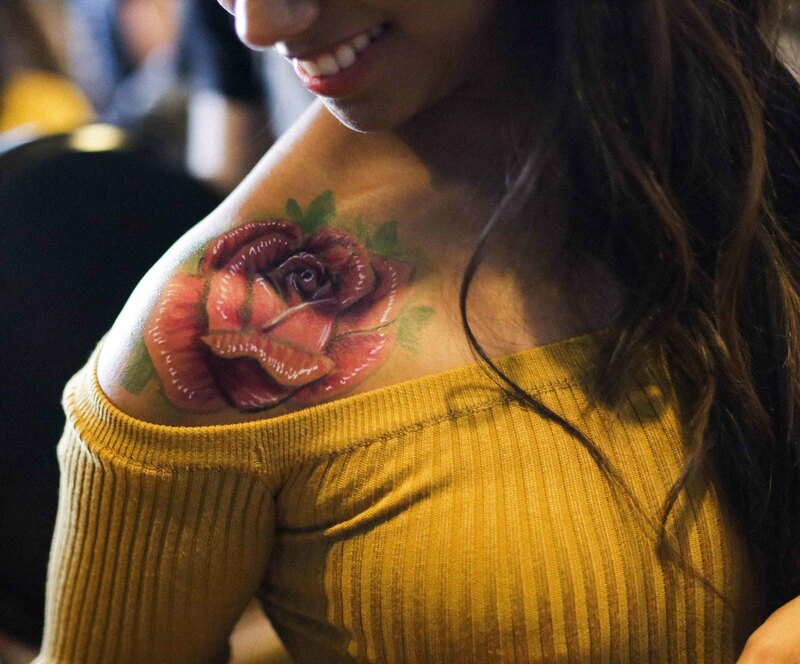 There are also temporary tattoo artists, dancers and photo shoots with professional photographers to keep guests entertained while the hosting crew give out prizes for the Hip Hop Karaoke and even birthday shots for those celebrating their special day. 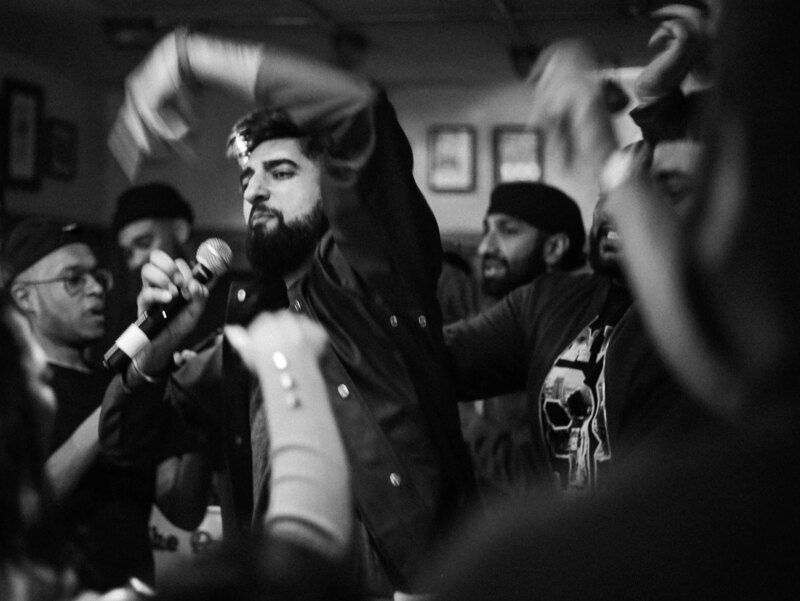 Guest DJs for the Brunch are kept top secret but are set to play a blistering soundtrack of Hip Hop classics and anthems that will get people on their feet. 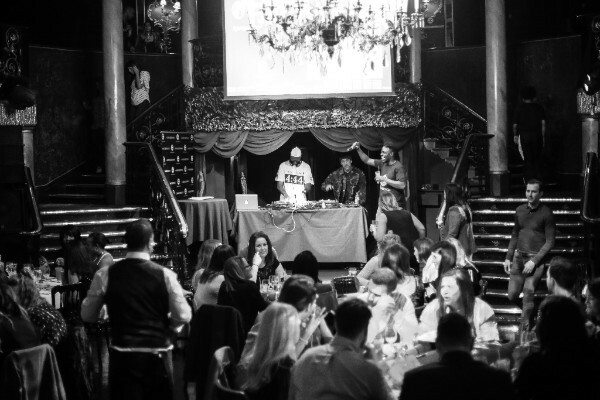 Founded in 2014 in London, and now dubbed as Europe's Busiest Brunch, Hip Hop Brunch LDN has been crowned back to back winners at the prestigious London Club and Bar Awards 2016 and 2017. As the event celebrates its 4th Year Anniversary in May 2018, it is taking the Brunch to other cities, including this special event in Birmingham. Tickets start at £40 and can be booked on the Hip Hop Brunch website.